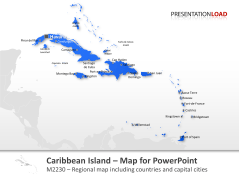 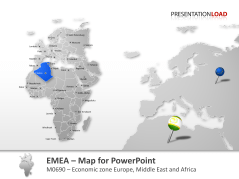 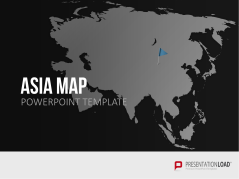 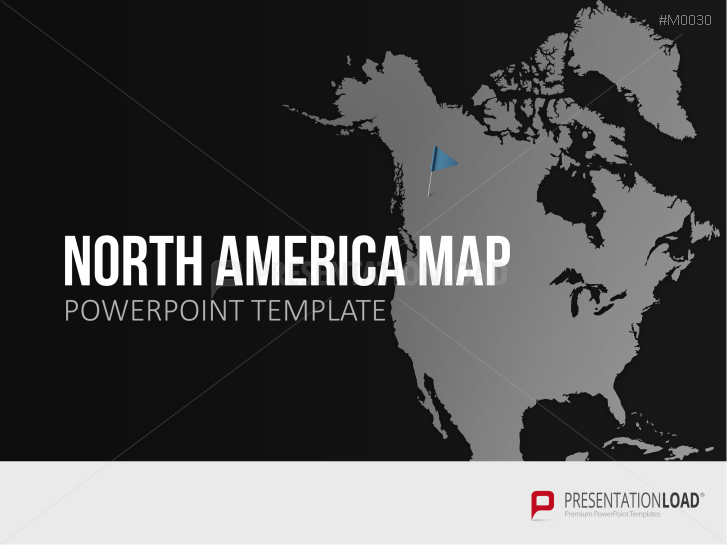 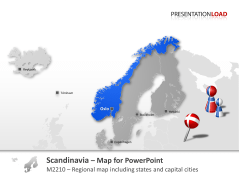 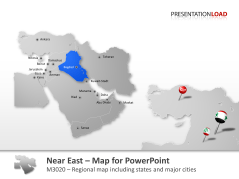 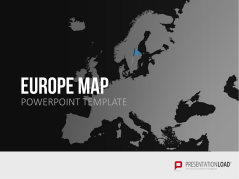 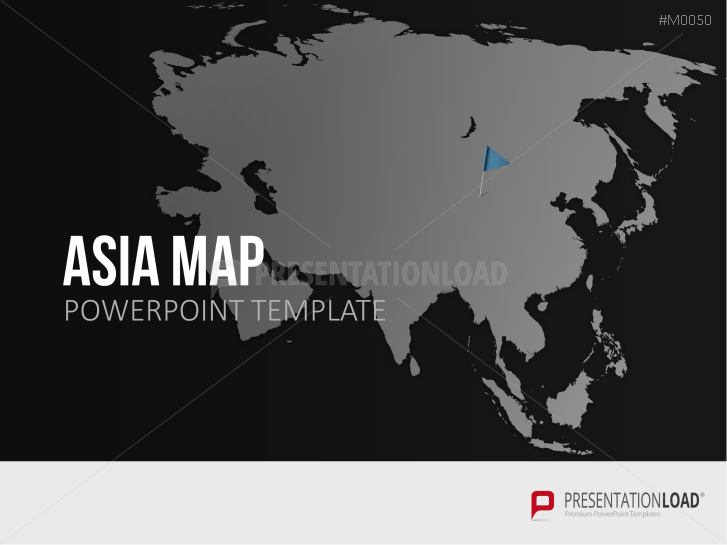 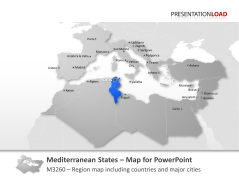 Our PowerPoint templates include maps of multiple countries that can be used to represent international networks and regional collaborations. Our maps cover regions of varying sizes and in varying degrees of detail, and can be enhanced with relevant infographics. 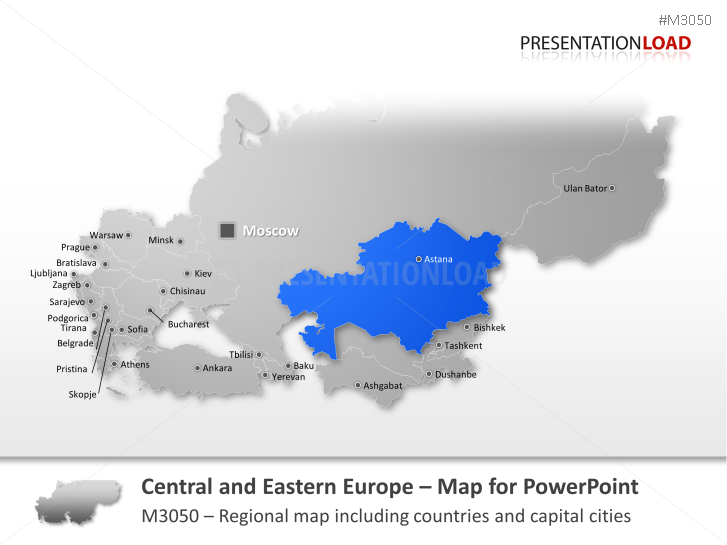 Sections can be highlighted to focus on individual regions and centers. 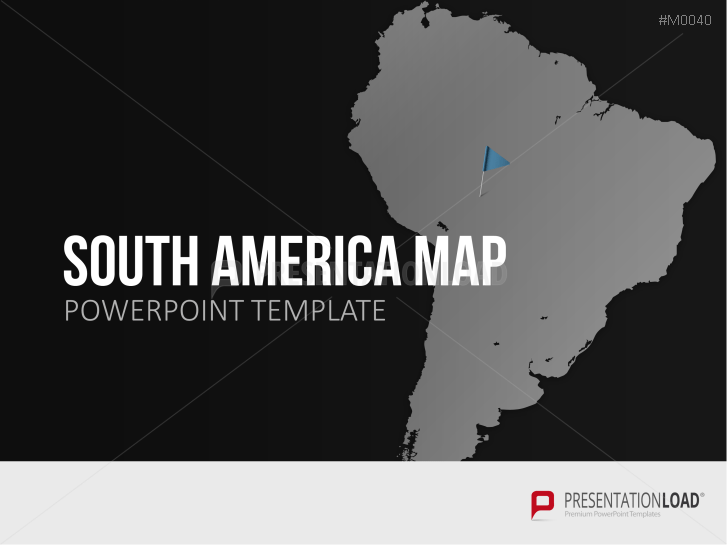 Includes countries such as Mexico, Nicaragua, Panama, Costa Rica, Guatemala, Honduras and others. 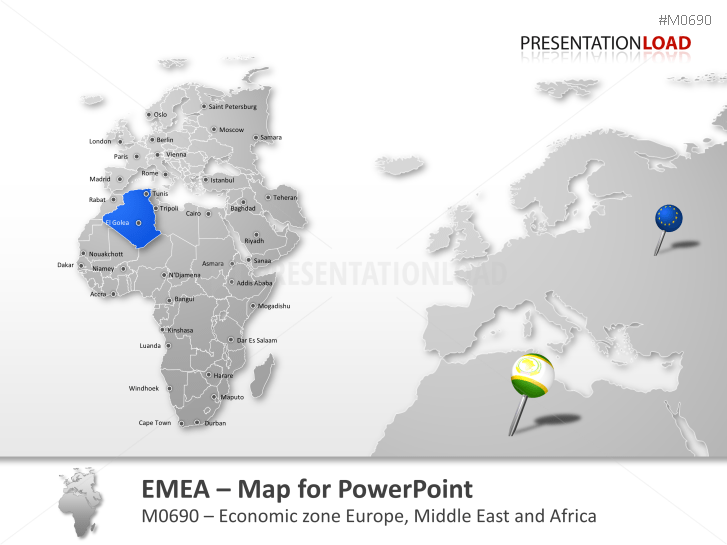 Map set includes flag icons and country maps incl. 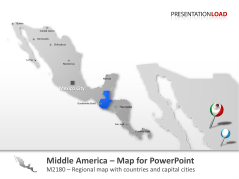 capital cities - Ottawa, Mexico City, Panama City, Guatemala and others. Set includes country maps incl. 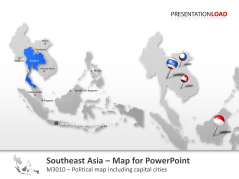 capital cities - New Delhi, Hanoi, Tokyo, Manila, Bangkok, Jakarta, Moscow and others. 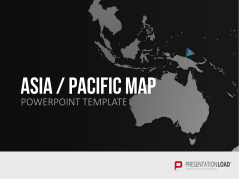 Map of the region "Asia-Pacific" includes all states and capitals (Australia, Indonesia, Malaysia and others). 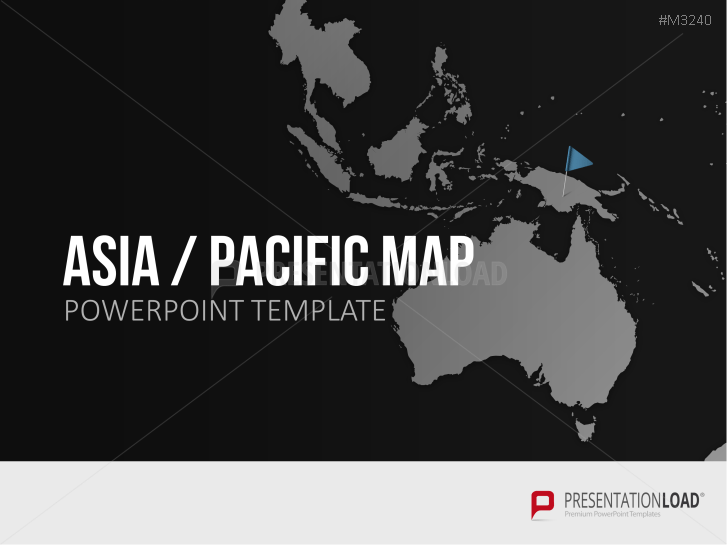 Set contains flag icons, country maps incl. capital cities - Buenos Aires, Santiago, Lima, Caracas, Quito, Bogota and others. Map includes Sweden, Finland, Denmark, Iceland, Norway and Faroe Islands. Map includes Barbados, Cuba, Bahamas, St. Lucia, Puerto Rico and others. Map of the Middle East includes countries such as Kuwait, Iraq, Israel, Saudi Arabia, Syria and more. 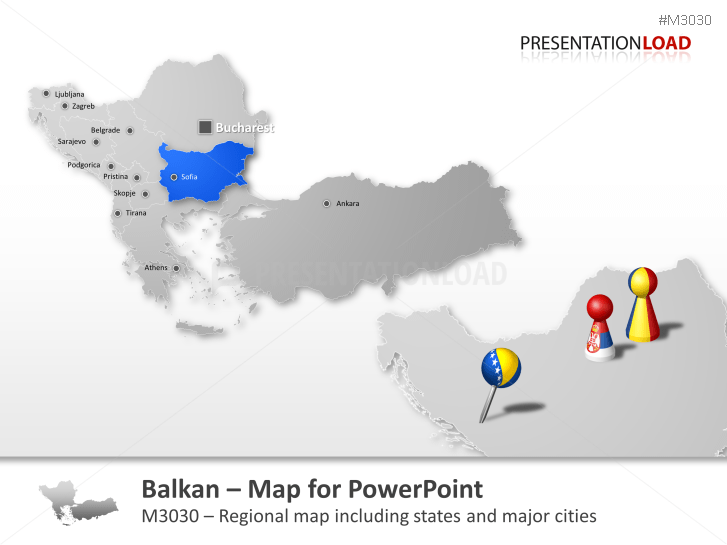 Balkan Map includes Albania, Croatia, Romania, Kosovo, Serbia, Montenegro, Turkey and others. 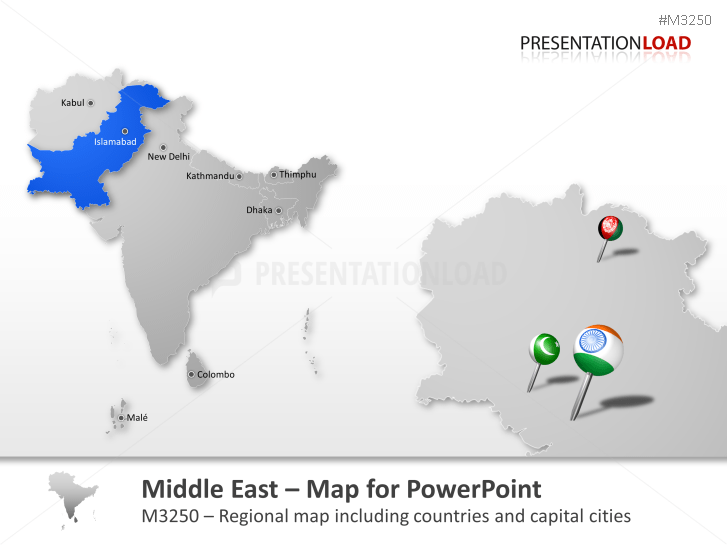 Map consisting out of South Asian and Middle East countries (India, Afghanistan, Pakistan and more). 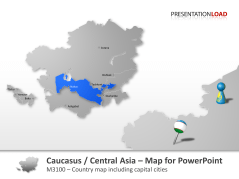 Easily adjustable map of the Caucasus and Central Asia with Armenia, Azerbaijan, Usbekistan and more. 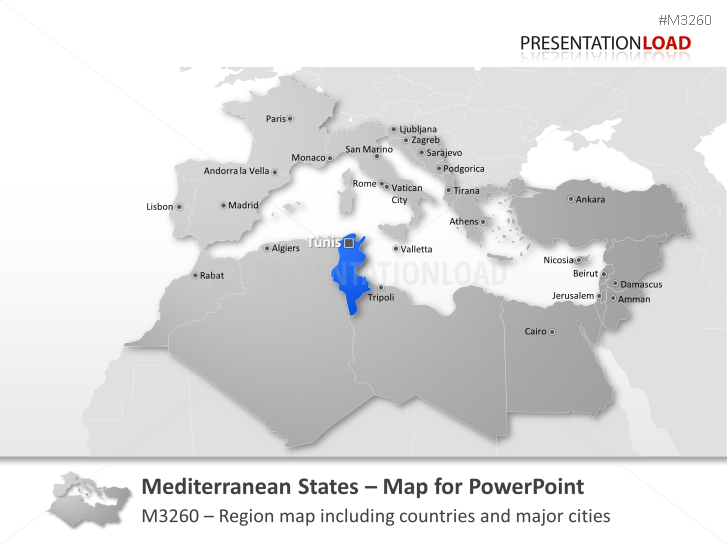 Adjustable maps of Europe and Mediterranean countries incl. 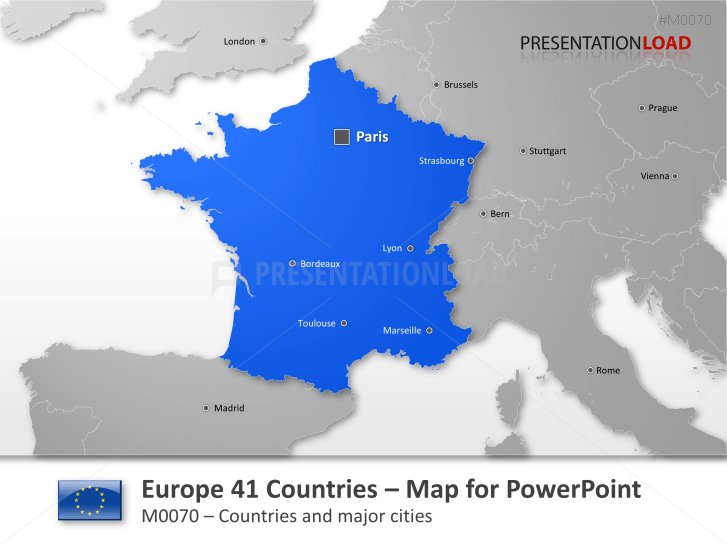 Germany, France, Portugal, Sweden and others. 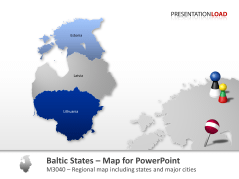 Adjustable map of the Baltic States contains Estonia, Latvia, Lithuania. South East Asia map contains Cambodia, Indonesia, Laos, Myanmar and others. 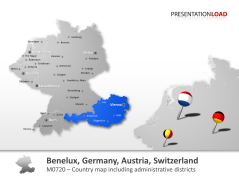 Set contains all provinces and major cities of the Benelux countries, Germany, Austria and Switzerland.